Fun Fierce Fabulous Beauty Over 50! 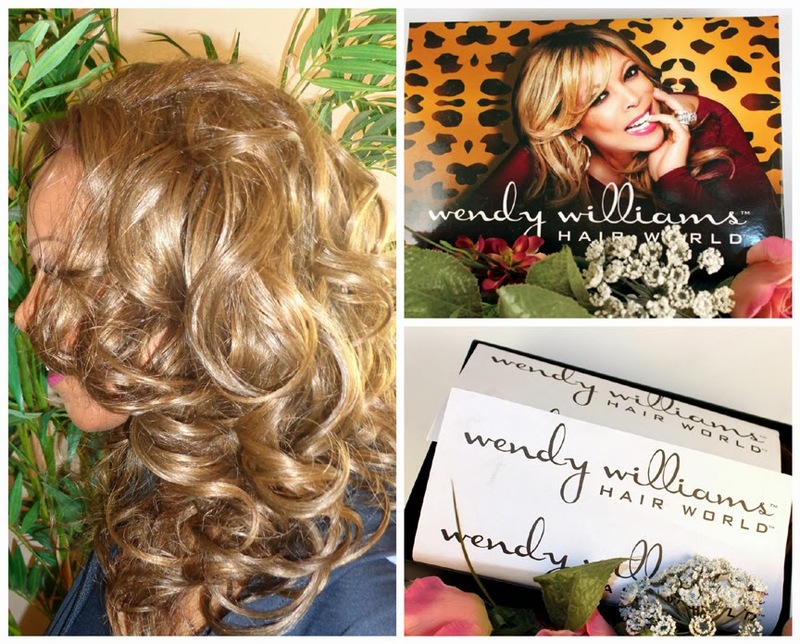 : Beauty ~ Wendy Williams™ Hair World™ "Monica Synthetic Lace Front Wig"
Beauty ~ Wendy Williams™ Hair World™ "Monica Synthetic Lace Front Wig"
I'm happy to announce that I recently became a Beauty Ambassador for the Wendy Williams™ Hair World™ Wig Line! 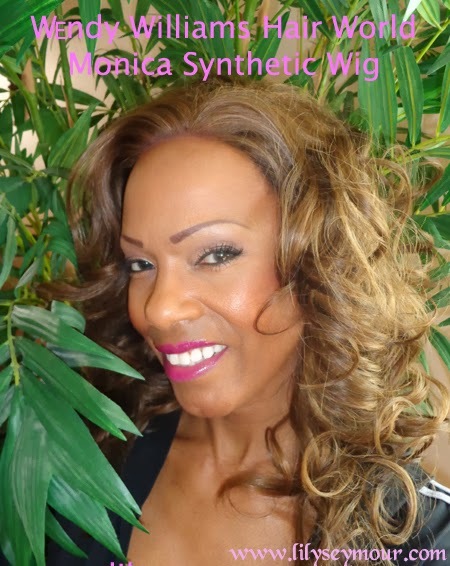 Today i'm reviewing the "Monica Synthetic Lace Front Wig" in the Color #8/12A. The Monica wig has an amazing fit. It's very snug and has velcro straps across the back to keep it tight and secure. There are several options to wearing wigs with a lace front hairline, I secured it down across the front with wig tape but of course this part is optional. 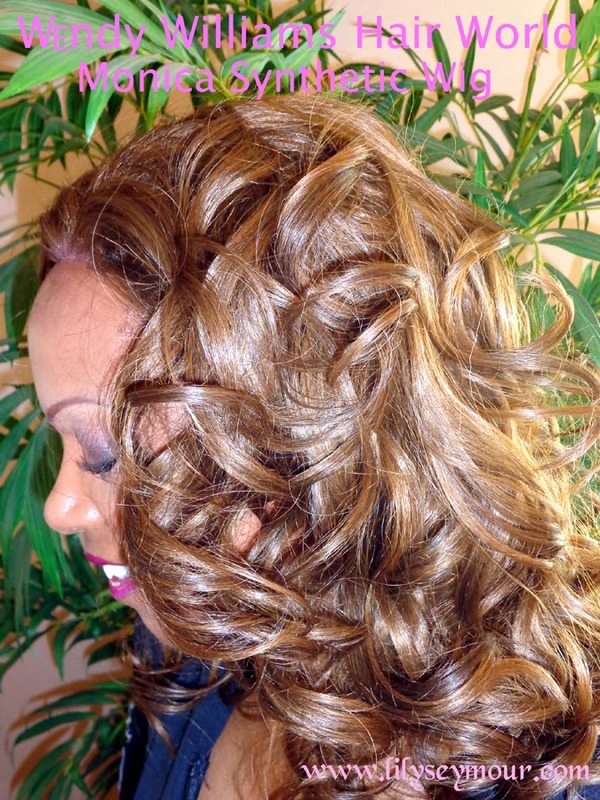 This wig can also be worn about 1/2" behind your natural hairline allowing you to pull out your natural hair for a flawless finish. Blow dryer, curling irons and other thermal tools may be used at a very low setting. Here are the two items that I mentioned in the Video. I use the Air-Flex double-sided wig tape to secure the wig down. The Dull-It is an anti-shine stopper that prevents the wig tape from showing through. I also covered the edge of the lace with a dark brown eyeshadow to blend in with my skin. These products can be purchased wholesale only from Walker Tape Co.
Take a moment and watch the video for more details of Monica Lace Front Wig, there's also close views of the beautiful lace front hairline!